If you had been holding off from ordering a OnePlus 6 because the Silk White version had yet to drop, your time has (almost) come. 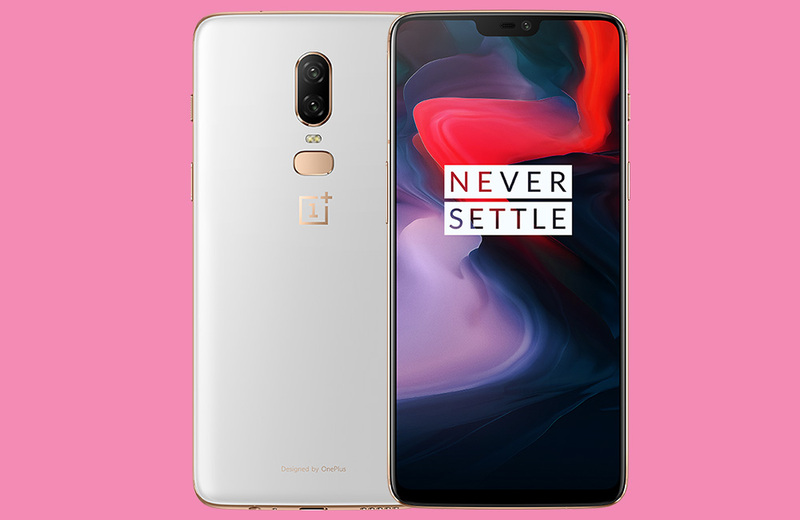 Tomorrow, June 5, you’ll be able to buy the limited edition OnePlus 6 in Silk White for $579. In addition the new colorway, OnePlus’ Bullets Wireless earbuds will be available tomorrow too. The OnePlus 6 in Silk White includes 8GB RAM and 128GB storage at that $579 price. Other than the color, nothing changes outside of the color when compared to the Midnight Black or Mirror Black models. It still has the Snapdragon 845, 3300mAh battery, dual camera, and clean version of Android. It goes live on June 5 at 7AM Pacific (10AM Eastern). As for Bullets Wireless, these are OnePlus’ first wireless Bluetooth earbuds. I don’t know that I would describe them as being unique or offering anything special (their magnets, maybe?). They aren’t true wireless, like AirPods. Instead they are more like Google’s Pixel Buds, only without the Google Assistant smarts. Then again, they also only cost $69, which is a solid price for wireless buds. Be sure to read our OnePlus 6 review if you haven’t already!